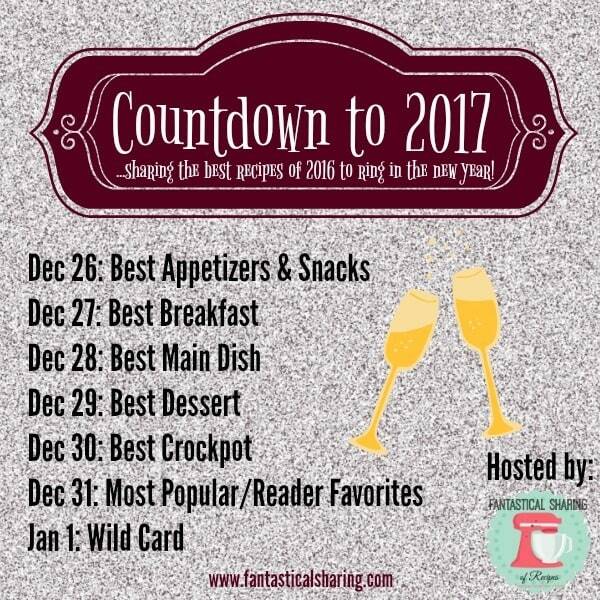 I am continuing the Countdown to 2017 with the most Popular Posts on the blog of 2016. I hope your favorite is on the list! Of the 73 recipes that I posted this year, here are the 10 most popular. You looked up these recipes the most be it from Pinterest or from an email and hopefully made them too! A couple of these were actually posted in 2015, but you kept coming back for more! This recipe was posted by my friend Chrissy as a guest post at the end of 2014 and I use them all the time. I had some at her house while having tacos one night and fell in love. You must have too because it was the 10th most popular recipe on the blog. Grab the recipe if you haven’t had the chance to make them yet. These goodies are also from 2014 but continue to be popular because the Paleo diet is still popular. I made these as a spin-off of my full-size Paleo Snack Bars when I took the Paleo Challenge in 2014. They were a necessity when I was giving up junk food and kept me going long after I won the challenge. I hope you can use them to help you achieve your fitness and nutrition goals in 2017. Plus they are pretty damn tasty! This fun recipe is from 2014 but stays popular year after year. 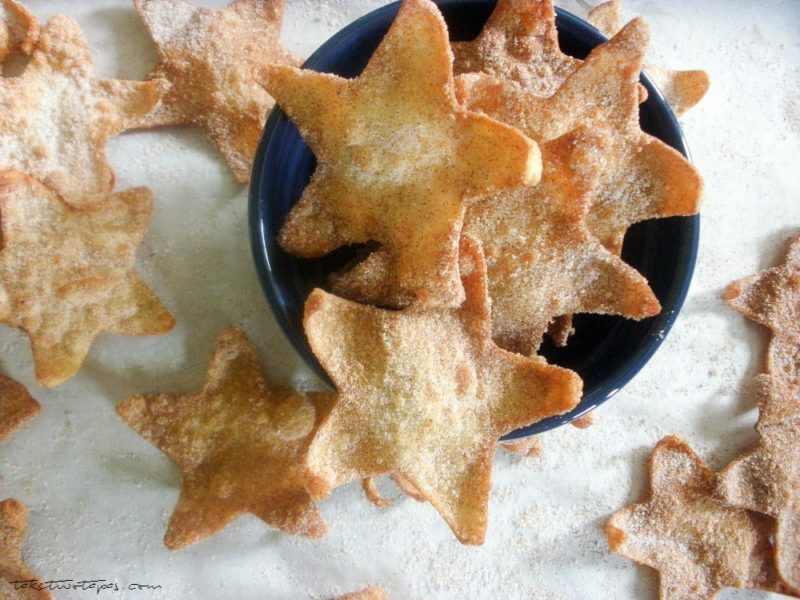 An easy snack can be tailored to many holidays by a simple change of shape, it is popular because of the simple cinnamon and sugar coating. I could eat it by the spoonful but it is even better dusted on something crunchy right out of the fryer! 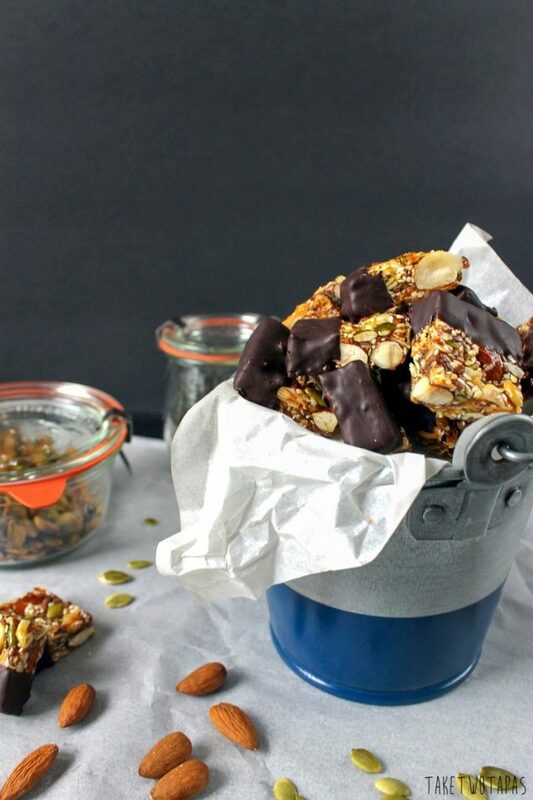 Make these for the New Year! Pin this for a fun snack with the kids! 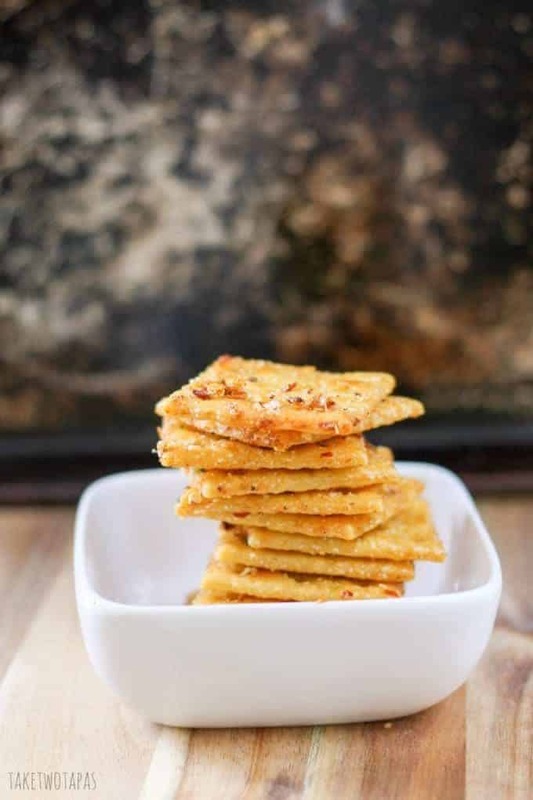 My most popular cracker recipe (probably because I only have one – I’ll fix that in 2017,) these spicy crackers are made from the humble Saltine cracker and my All-Purpose Steak Seasoning. A little bit of oil and 30 minutes of waiting will produce a snack for the masses. Perfect for the bowl games coming up! Make these Comeback Crackers today! Another recipe from 2014 (it’s like every liked that year better!) and still a goodie. 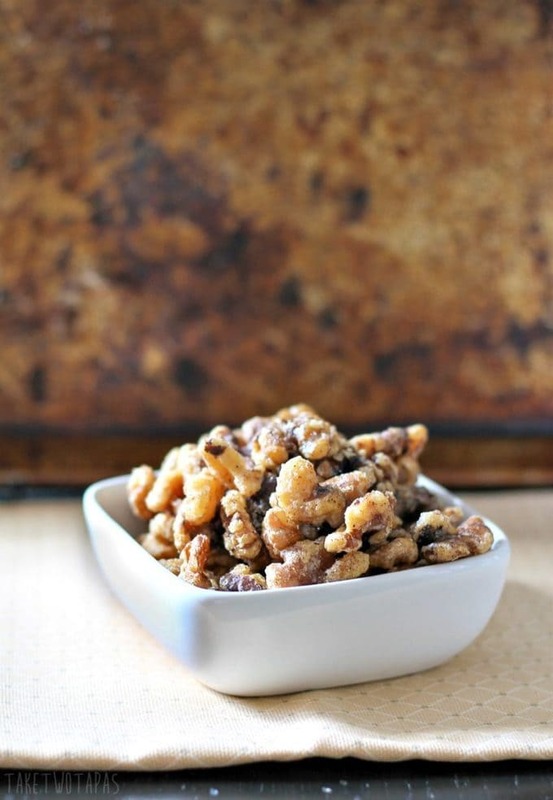 These spiced walnuts are a throwback to my Ma that made spiced pecans every Christmas and her famous Benne Candy as edible gifts to her favorite friends. You would have been honored to receive a bag! Make these for your favorite friends too! Pin these for now and next fall! As you can see I was ready for Cinco de Mayo in January this year. Maybe I was longing for warmer weather and margaritas. Either way, it was a hit in January and in May! Who can blame you, it has tequila and limes in it? 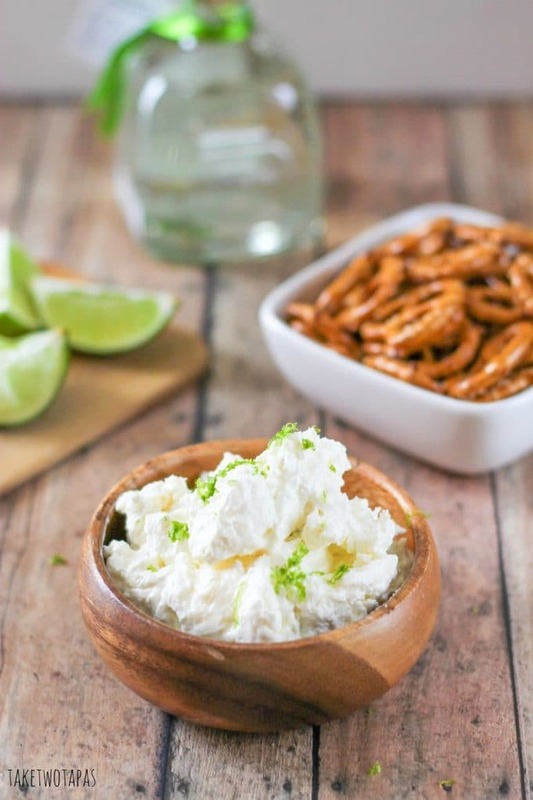 Grab this Margarita Dip recipe now and be prepared for May early! Pin for all future holidays! This post was born out of necessity as most are. A great cheese board is a party must and while making one for a party I was headed to, I was trying to plan out the assembly and wondering if anyone else had questions and just felt lost trying to put one together. I decided to show you how I came up with mine in a post. After making one this summer, I got a lot of responses about my process. Must have been on the right track because I had so many people comment, ask questions, and my favorite part, show me their cheese boards once they read it! That was the best Christmas present a blogger could get! Haven’t read it yet and need to make a cheese board? Pin it for your next party! These amazing pecans have been popular ever since I made them in 2015. I love snacking on them at all the church potlucks but learned that you should toast them before adding them to baked goods. They definitely make pecan pies a little nuttier! Try your hand at making some toasted pecans! Pin them for when you make your next pecan pie! This summer I did a series of nacho recipes and I couldn’t stop myself from making a sweet version. Stealing all my youngest son’s pretzels, I drizzled and tossed on some sweet toppings that turned them into nachos! 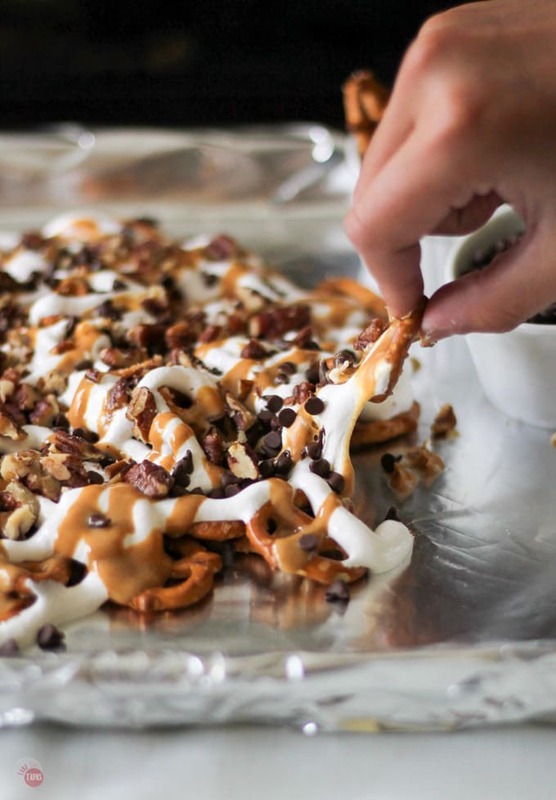 Make some Pretzel Dessert Nachos for your kid’s sleepover party or just because! Pin for your camping trip too! This dip broke the interweb. Not the internet just the small network of computers at my house, LOL. Being pretty popular in January, as Oreo anything should be, and continued to stay at the top of the charts all year. Grab the recipe and whip some up. 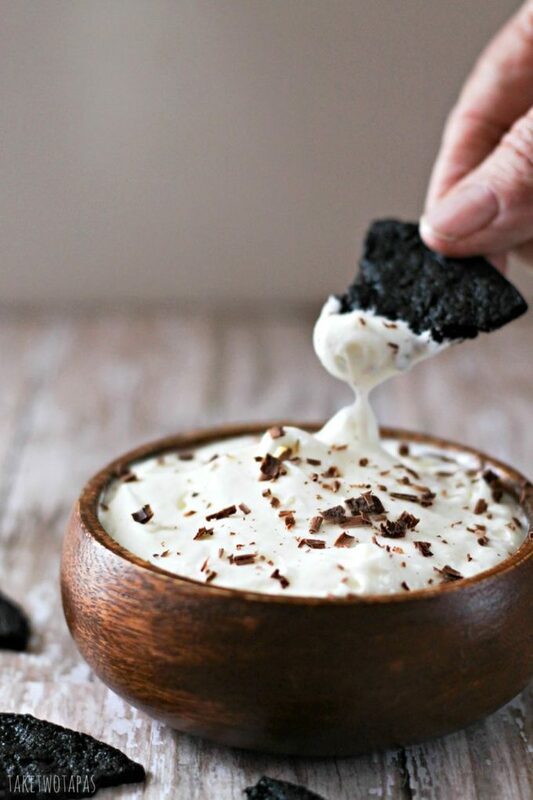 Feel free to use Oreos as a dipper stick if you are not in the mood for making the chocolate wafers, I know I have, and dive in face first! 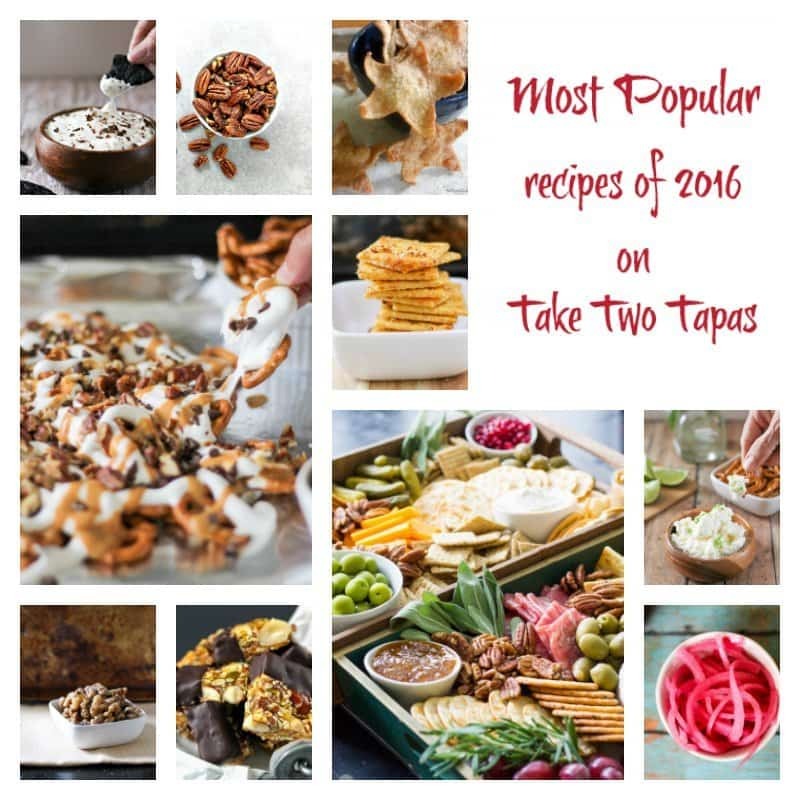 Grab the most popular recipe of 2016 here! Pin it for all time here! These are the 10 most popular posts from 2016. This blog would not be possible without you and I thank you for your support! Thank you so much for a great year and I look forward to seeing you in 2017!